At Parry Jewelers, we believe jewelry is a mark of love. 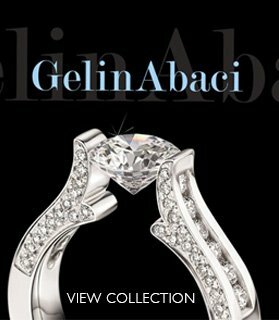 Our exclusive collections, bridal & engagement rings, and wedding collections aren’t just beautifully crafted pieces of jewelry, but declarations of love. We have constantly evolved the styles of our jewelry to remain fresh and fashionable. Also, we are committed to providing various outstanding designs and quality customer service. 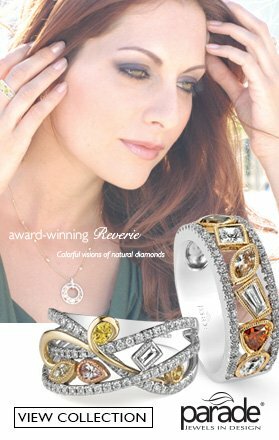 As a leading jewelry store in Yakima, we offer unique pieces that are easy-to-wear, refined, and bring our customer utmost satisfaction. We think about you and the reasons behind your purchase – designing timeless pieces that bring out your best. 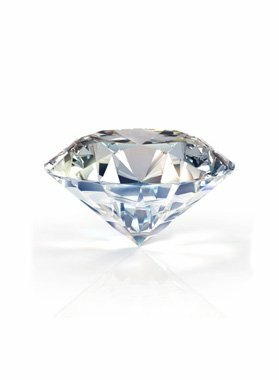 Our prices are so competitive they enable us to maintain our reputation as the leading jewelry store in Yakima, WA.